He (Jesus) saw at the water’s edge two boats, left there by the fishermen, who were washing their nets. He got into one of the boats, the one belonging to Simon, and asked him to put out a little from shore. Then he sat down and taught the people from the boat. Don’t we all feel like Simon at times? Don’t we all want to give up after we’ve made that 9th phone call and the person on the other line tells us they’re not interested in our products? Or when our third team member decides they want to quit selling? Or when you’ve worked hard all day to find out your infant caught a cold from someone at daycare and you have to stay home from work tomorrow, even though you desperately need the income to make ends meet? It’s enough to make anyone want to give up. 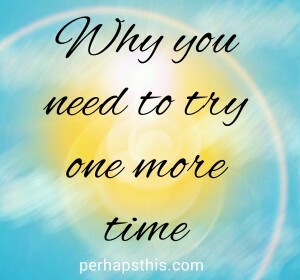 Why should we keep trying anyway? Isn’t it useless to keep doing the same thing over and over with the same results? Here’s the thing: God wants you to keep trying. Even though you’re tired. Even though you’ve worked hard. He wants you to throw your net back in the water. He is standing with you in your boat telling you not to give up, to cast the net again. Jesus rewarded their obedience with favor and the fish they so desperately needed. What if they had walked away before they cast that last net? What would they miss out on? Simon cast the net simply because Jesus told him to try again, and with Jesus by their side, they caught more than their boat could even hold! 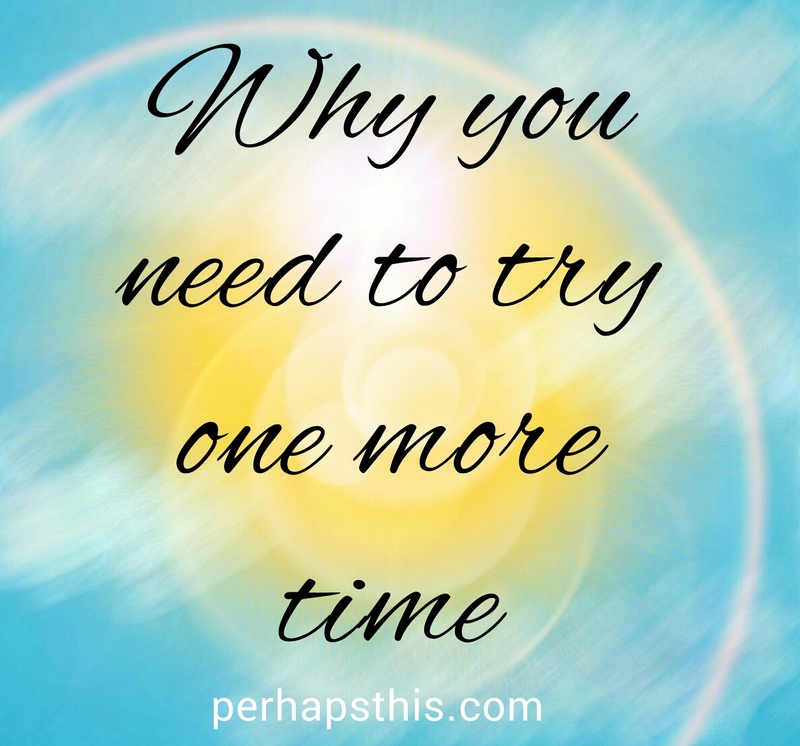 Are you listening when Jesus asks you to try one more time? To not give up just yet? Go ahead, cast your net in faith and obedience in the task he has at hand for you. If he’s asked you to cast the net, rest assured he’ll provide the fish to go in that net to the point of overflowing! I can’t wait to hear your overflowing net stories!